Together, titanium and silicon (TiSi) make an outstanding team for nitride hard material coatings. Silicon guarantees excellent resistance to oxidation while the presence of titanium ensures particularly hard coatings. When combined, the two elements are wear resistant even at very high temperatures. 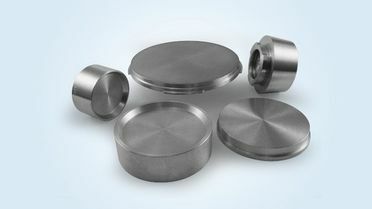 TiSiN-coated tools are extremely wear-resistant and permit high machining speeds. Machining operations without the use of coolants also pose no problem. 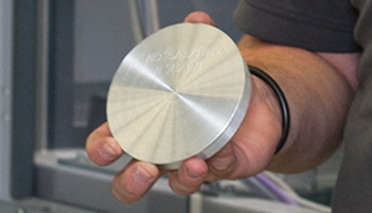 Even tough materials such as nickel-based alloys and titanium-based materials are easy to machine using titanium-silicon nitride-coated tools. The titanium nitride crystals are embedded in an amorphous Si3N4 matrix and together form a ceramic nanocomposite coating. 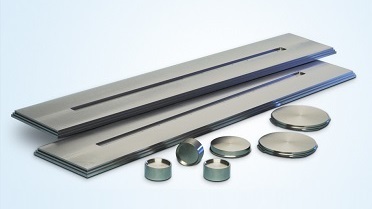 TiSiN layers are applied to the tool using the reactive magnetron sputtering or arc evaporation process. Because we take particular care when mixing the powder, the microstructure of our materials is significantly more homogeneous and fine-grained than in materials produced using a melting process. This means that significantly fewer droplets form on your product. The result: outstandingly smooth coating layers. During the coating process, our targets and cathodes have to withstand a lot. The material at the edge of the target can be exposed to forces of up to one tonne during coating. When brittle materials are used, these forces may cause the target to break. 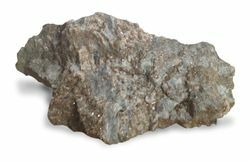 Because in our material, silicon-containing intermetallic particles are embedded in a matrix of pure titanium, our targets are particularly ductile. In addition, thanks to the powder metallurgical production process we employ, our targets achieve a high density. The result: breakage-resistant, long-lived targets. Even more support for our targets. We have a license agreement with Hitachi Metals Ltd. relating to the patent JP-3765475. 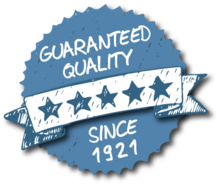 And of course, we also want you to benefit from this advantage: Customers who use our TiSi targets are also authorized to manufacture TiSi-based coatings under the patent JP-3765475. We introduce further elements to perfect our titanium-silicon mix to meet your exact requirements. Just contact us! We would also be delighted to supply the corresponding fixing materials such as graphite foils, screws, washers and bolts. Take a look at our targets and cathodes made from titanium-aluminum, aluminum-chromium, chromium, titanium, zirconium, tungsten carbide and titanium diboride.